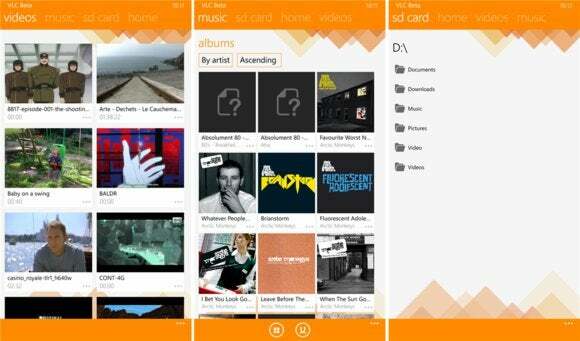 At long last, play-everything video app VLC has arrived on Windows Phone in beta form. The interesting question is who will use it. The VLC for Windows Phone beta must be downloaded manually and sideloaded to your phone. The VideoLan team that designed the app warned on Twitter that the beta is pretty rough, and includes bugs such as its inability to play audio in the background. Still, it apparently works, at least somewhat. 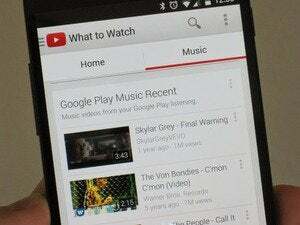 You’ll need Windows Phone 8.1 to run it. So what’s it good for? VLC’s claim to fame is that if you had any snippets of video lying around your hard drive, from old grainy pieces of footage to full movies from shady sources, it should be able to play them. 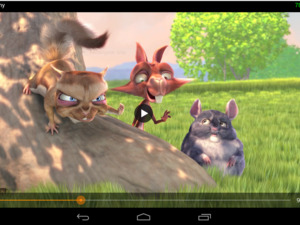 Why this matters: VLC's use case is shrinking, but it hasn't gone away. More and more, consumers are turning to streaming sources like Netflix or YouTube to watch movies, especially when there’s Wi-Fi available. On crowded trains that dip beneath the ground, however, recorded video can be just the thing—provided you have the available storage space, of course. Do people need a video app like VLC in this day and age? Let us know what you think.